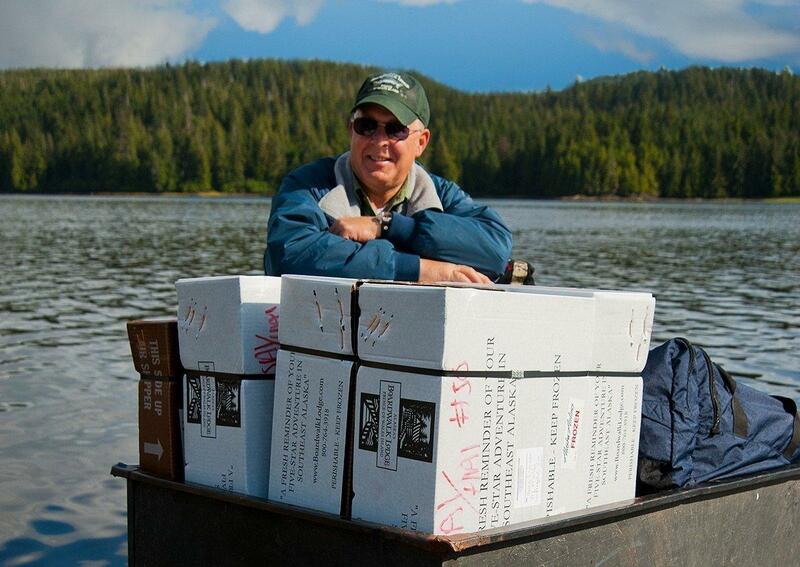 Our staff expertly prepares fish for you to transport from Southeast Alaska to your home. 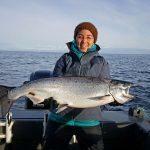 The lodge crew will clean and fillet or steak the meat. 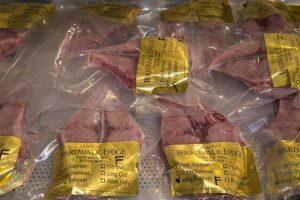 We then vacuum pack each portion and freeze and box the fish for your return trip. Freezer facilities are on hand at most major hotels and motels in Ketchikan, as well as Ketchikan International Airport. Freezer storage is also available at SeaTac Airport, if you need to overnight in Seattle or Tacoma. We do not advise shipping fish home via delivery service.